Where we may check out the works of students and graduates: There are galleries corresponding to each course on the college website, which is currently in the process of being updated. Gwen Fagan: The BA Visual Media degree follows a set curriculum with four modules in the first year of the degree: Visual Media Design and Technology, Life Drawing, Professional Practice, and Visual Media Theory. Students generally produce one individual film, and participate in a collaborative project with the Game Design students. 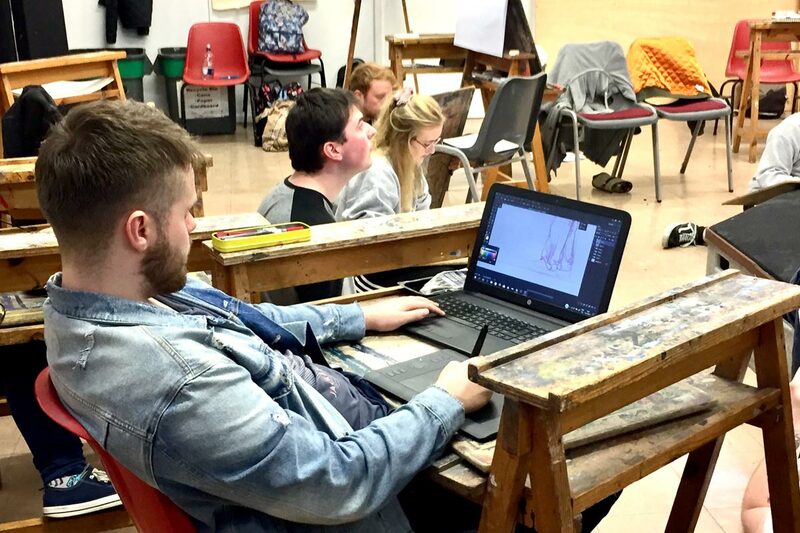 Within their Professional Practice module, students participate in a live brief and produce 20 second ‘Stings’ for the Dingle Animation Festival; producing showreels, and gain insight into the industry through a series of visiting lecturers. Practical work is underpinned by the study of narrative themes and the writing of three essays. 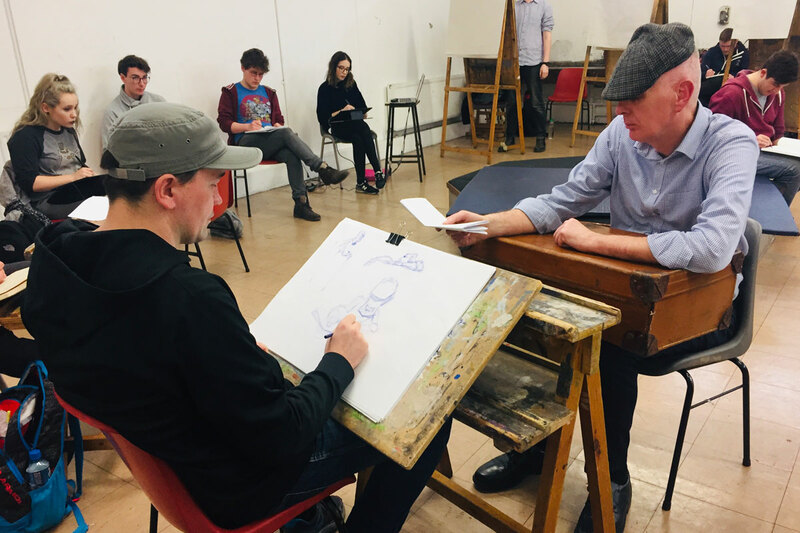 Life Drawing at this level challenges students to apply creative approaches to their traditional drawing skills, which includes forced perspective, character development and human expression. There are only two modules in the second year of the degree: Visual Media Production, and Applied Visual Media Theory. Students work in teams all year to produce their final year films, which screens at the end of each academic year in a formal setting, generally the IFI (Irish Film Institute). The production process is reflective of industry practice, where students gain valuable experience during the final year of the degree course. Production carries more credits, yet is underpinned by the Theory module. students are encouraged to select a topic which allows them to investigate and write about themes related to the production of their films. Gwen Fagan: The strengths of the college are embedded in its historic roots. The Irish School of Animation (ISA) in Ballyfermot College formed in 1989 with the help of the Sullivan Bluth Studios, which were located in Dublin in the mid 1980s. The studios were looking for talent, and formed an allegiance with the college to develop a course to provide them with trained staff. The ISA was the first of its kind in Ireland. Many graduates of the ISA initially went on to work at Sullivan Bluth, until its relocation to the USA in 1991. As a parting gift, the studios gifted their animation drawing tables to the college. These tables are still in use today by students learning traditional hand drawn animation on our Higher National Diploma (HND) course, which feeds the BA. One of the benefits of this modular structure is that students earn a qualification upon completion of the HND, and could go on to work in the industry at that point, or continue on for an additional two years to complete the BA. Early on, the alumni of the college either followed Sullivan Bluth to the states, joined the teaching team at Ballyfermot College, or eventually set up their own studios here in Ireland. Together, those studios have formed what many now consider to be a renaissance in Irish animation. 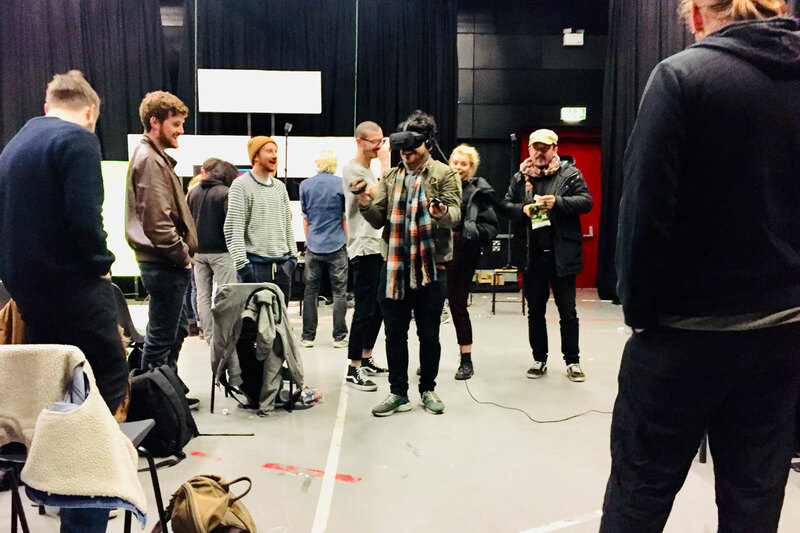 Due to the success of its alumni, the college is in the enviable position of having these multi award-winning studios on our doorstep, and we welcome every opportunity to provide our students with the opportunities this affords. Our alumni have been very gracious with their time and expertise, and are regularly invited back for guest lectures. These industry professionals are also invited to the annual Graduate Screening, and to the Open Day for Industry. ISA students travel to Dingle for the Animation Festival each year, where they are welcomed as an integral part of the festivities. I believe this brings their place in the big picture into focus. Finally, I would be remiss if I failed to mention the strength of the traditional drawing and painting classes. These skills are essential foundations of the course, upon which all other skills are developed. Without these skills, the quality of the animation produced by students and graduates would not be as strong. Gwen Fagan: Students need specific qualifications to apply for the BA, which is a Higher National Diploma or equivalent. At the interview, a portfolio of work is reviewed by the teaching staff, who are looking for a balance of traditional drawing abilities, creativity, and the technical abilities needed for the animation degree. Prospective students should have a good knowledge of who their influences are, and be able to express why these animators or artists appeal to them. We’re also looking for students who have a well-rounded set of interests. For example: screenwriting, production, and organizational abilities are as important on an animation team as a super creative, individual character designer. All applicants need to have some experience with animation. Gwen Fagan: The vision of the ISA is to continue to provide our students with a quality learning experience aimed at teaching individuals all aspects of the animation process, underpinned by strong drawing and painting skills, and a deep appreciation for the importance of story. 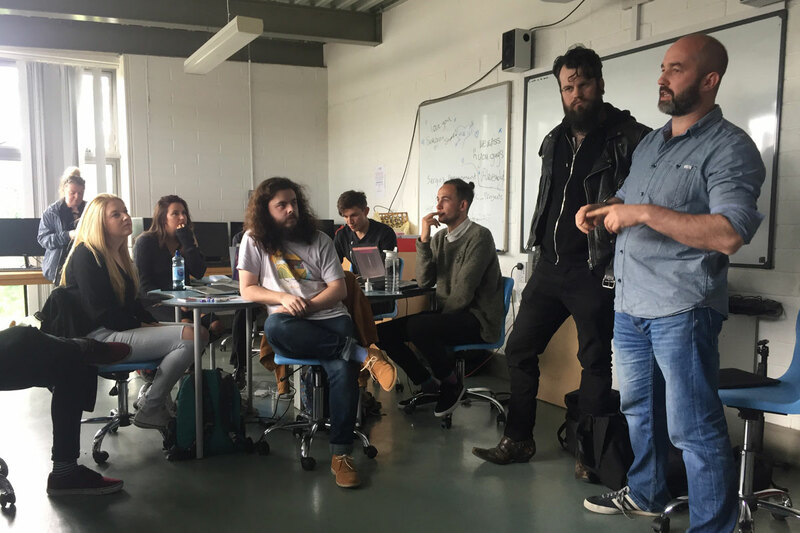 The success of each individual is supported by an experienced, passionate and dedicated teaching staff with connections within the wider Irish Animation Industry. We envision that our graduates will leave with the skills to be competitive gaining employment within the Irish Animation Industry, and beyond.